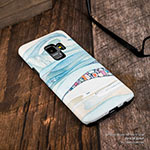 Samsung Galaxy S9 Hybrid Cases feature an exterior durable, impact resistant polycarbonate shell + shock absorbing inner TPU layer for superior protection. The polycarbonate shell is infused with stunning full color edge-to-edge graphics. 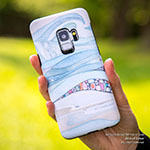 iStyles Samsung Galaxy S9 Hybrid Case design of Black, White, Nature, Black-and-white, Monochrome photography, Branch, Atmosphere, Atmospheric phenomenon, Tree, Sky with black, white colors. 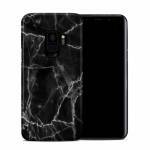 Model SGS9HC-BLACK-MARBLE. 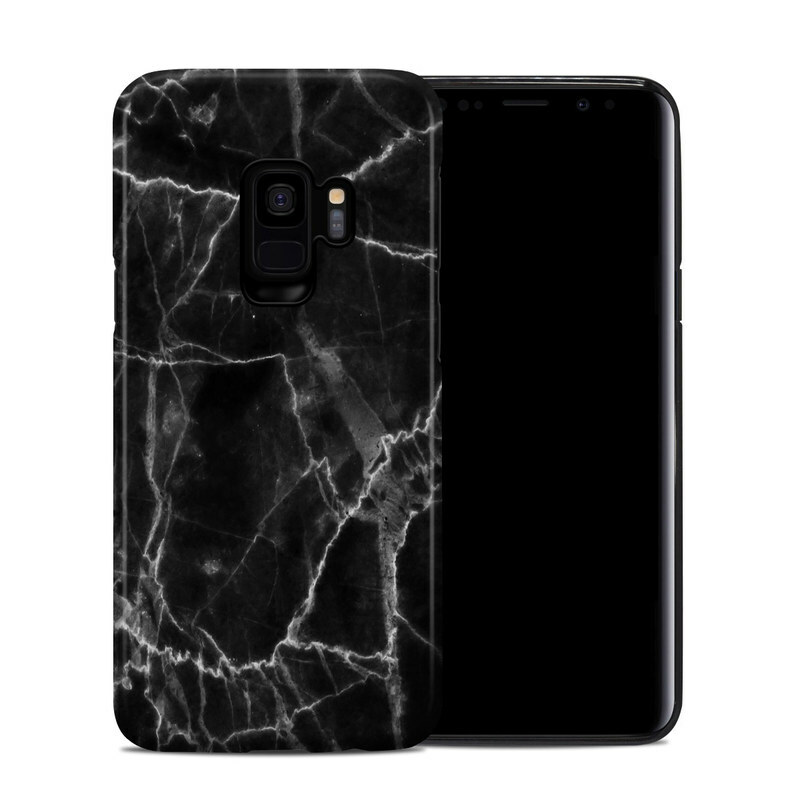 Added Black Marble Samsung Galaxy S9 Hybrid Case to your shopping cart.